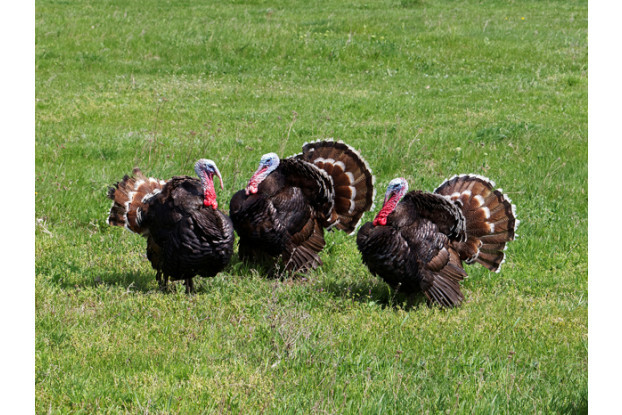 Our Southwest Semi-Arid Steppe Upland Game Food Plot Blend has been designed to provide turkeys, pheasants and other upland game birds with a source of consistent, reliable food and shelter throughout the season. Variety is the key to success when it comes to food plots, and this blend contains a range of heavy seed-producing forages including cereal grains, millets, legumes and forbs. Ideal for use throughout the hot, dry climate of southwestern Texas and southern New Mexico.